Drake concert scam leads to canceled "shows"
(CBS) - Two upcoming concerts to see rapper Drake were shut down before they even happened - because they weren't real. A con artist booked the rapper without permission and then sold tickets to the fake show, Drake's rep told TMZ. Drake's rep told TMZ that the rapper was shocked to find out that he was slated to appear twice in May at the Sherman Theater in Stroudsburg, Pa., because he didn't agree or even know about the concerts. 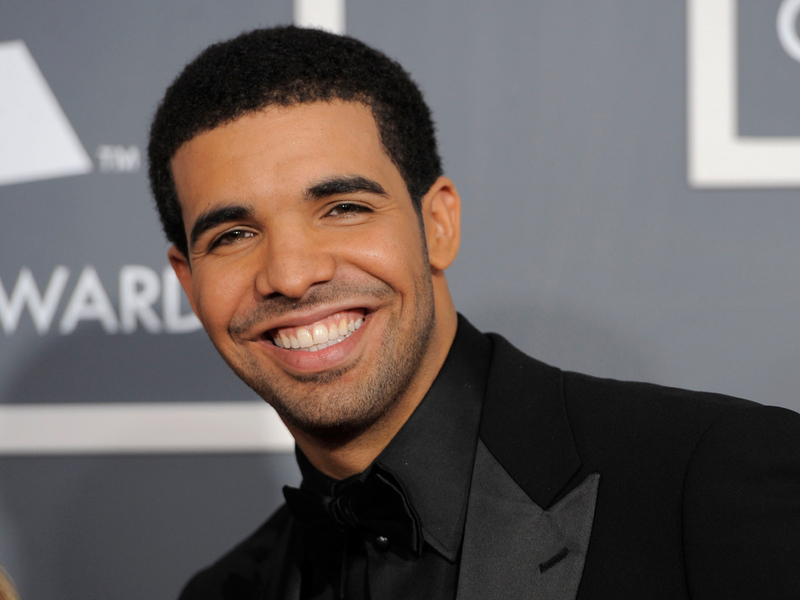 "Drake is currently working on his second album and not touring at this time," Drake's rep told TMZ. Luckily for his fans, all of the fake tickets were refunded. Police are currently looking into the situation, reports TMZ.